I own a small grey-blue volume titled Usborne’s Guide to Egypt and the Levant. It is aged and worn, and really doesn’t look like much, but it’s a book that fascinates me. 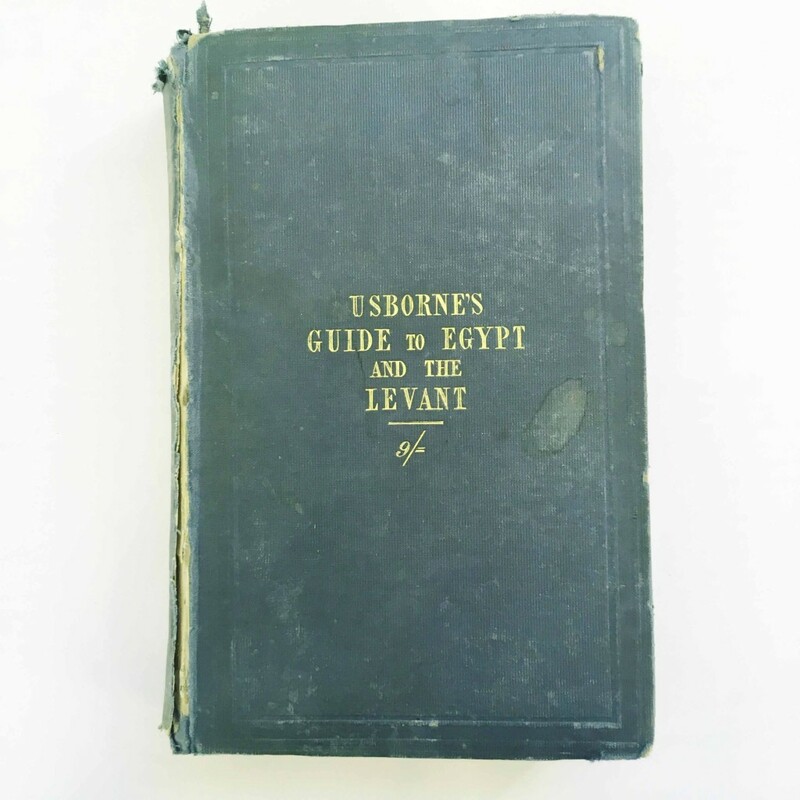 Published in 1840, it is, as far as I know, the earliest proper guidebook to Egypt. By ‘proper guidebook’ I mean not an account of a journey, but specifically a book of practical information compiled to help those who would travel in the author’s footsteps. The best-known such guides in the 19th century were those published by the firms of John Murray and Karl Baedeker, but the first Murray’s Handbook to Egypt would not be published until 1847 and the first Baedeker on Egypt didn’t appear until 1877. Which makes Usborne’s guide a real trailblazer – but also something of a mystery. TH Usborne of St James’s Square, London, is the author not the publisher and that is the sum total of everything I know about him. (Ziad Morsi, a student at Southampton University, has succeeding in uncovering some solid biographical information – see the comments section.) As far as I’ve been able to discover, there are no other Usborne guides. The publisher is Cradock & Co (formerly Baldwin & Cradock) of Paternoster Row, London, a company about which little information exists, although a search on the internet throws up a handful of its other titles, including Guy’s British Spelling Book, A Manual of Music, The Flower Gardener’s Manual, The Fruit Gardener’s Manual, Domestic Brewing and The Steam Engine: Familiarly Described with a Brief Account of its History and Uses. All these were published in the 1840s and early 1850s, suggesting the company was short lived. The only other guidebook Cradock & Co seems to have published was Madeira: Its Climate and Scenery by Robert White. 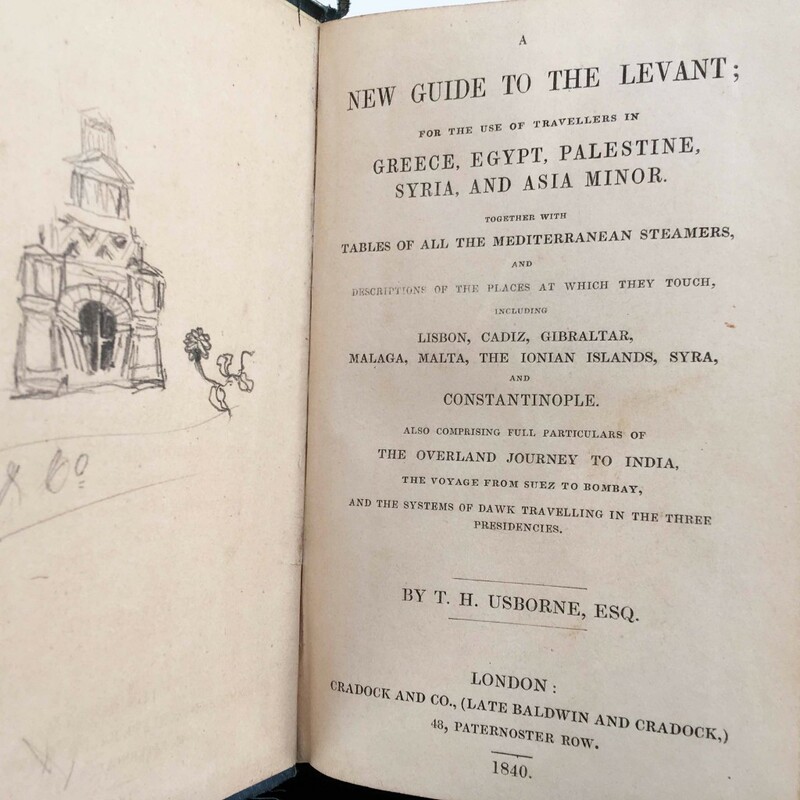 Judging by his introduction to the Guide to Egypt and the Levant, Usborne appears to have been a bit of a chancer: ‘Without having decided on any particular course of travel, I left England in the winter of 1837, and betook myself to the shores of the Mediterranean,’ he writes. The lack of planning, he goes on to explain, caused him to spend both time and money unprofitably, and so he penned his guide to prevent others from repeating the worst of his mistakes. Usborne’s audience was not the leisure traveller but ‘East Indians’, who were the soldiers and civil servants of the British Empire enroute from England to postings in India. 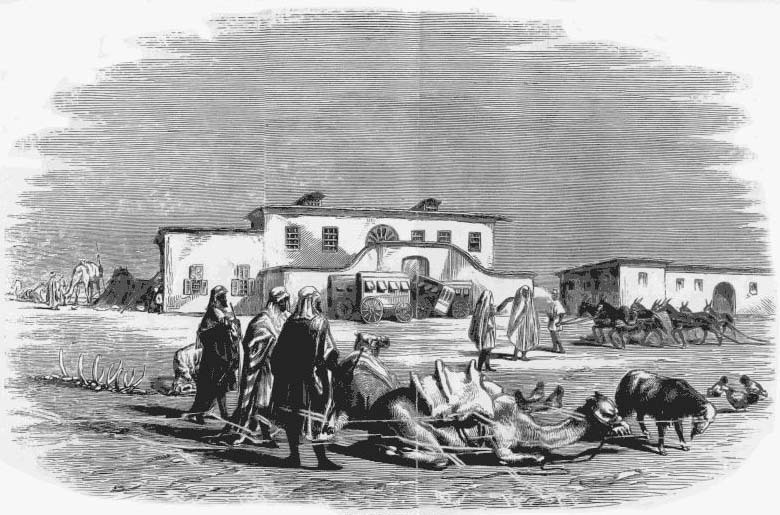 A sizeable number of pages are spent detailing the arrangements of mail-pioneer Mr Thomas Waghorn for processing transients on from Alexandria by boat up to Cairo and then, by either small spring cart (known as omnibuses), donkey litter or camel, across the Eastern Desert to Suez and a boat bound for Bombay. 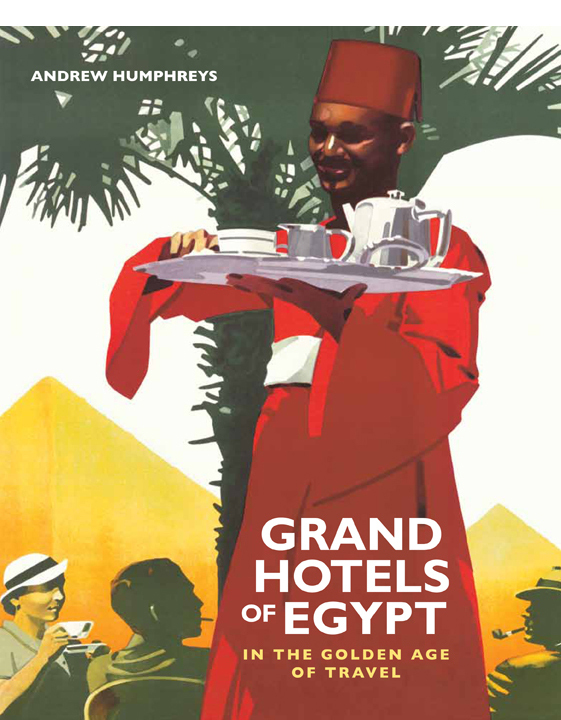 Coverage of the sights of Cairo and Upper Egypt is offered as an add-on for anyone wishing to break their journey. Except, Usborne doesn’t think anyone should dally for too long. Of Cairo’s 300 mosques he declares only three are worth visiting. He highlights the slave market and dancing girls, and devotes several pages to a description of a extremely dull performance by a magician of dubious credentials. Out at the Pyramids, the great monument of Cheops gets four lines but there is close to a whole page on the nearby ovens used to aid the hatching of chicks. Usborne’s knowledge of ancient Egypt is next to non-existent, so the monuments of Upper Egypt are covered in the skimpiest of fashion. 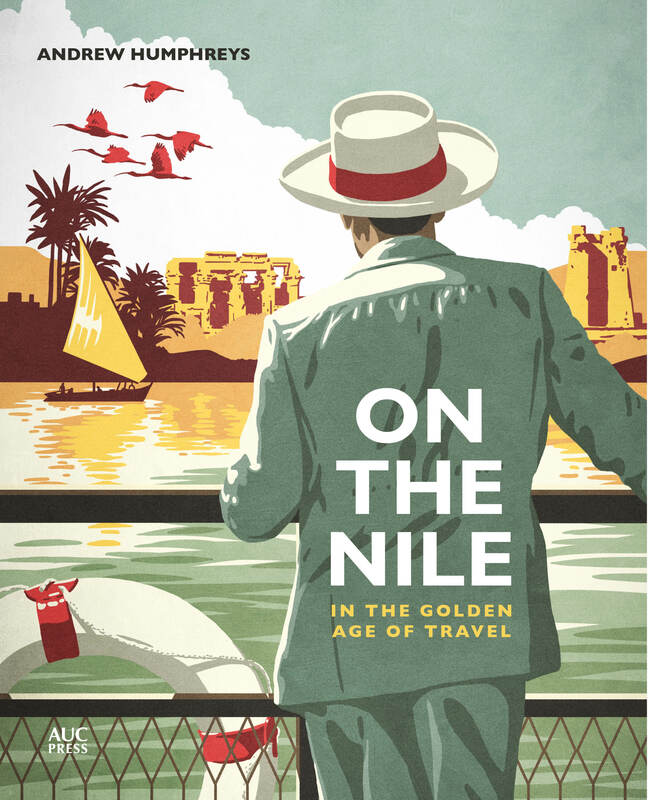 It’s not that long since Henry Salt had engaged Belzoni to treasure hunt at Thebes and both these gentlemen feature in the guide, as their names probably meant more to readers at this time than the names of any pharaoh. 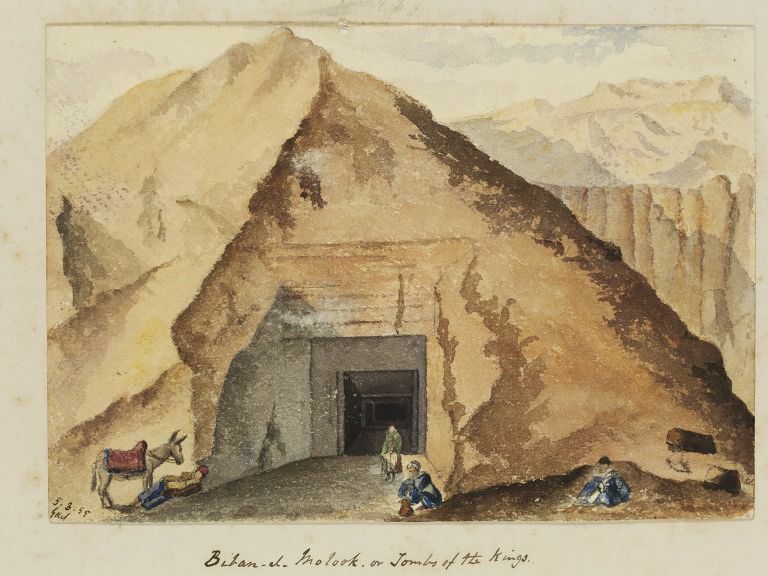 One of the most detailed descriptions concerns ‘Belzoni’s Tomb’ (below, in an 1855 watercolour by George de General Sausmarez), better known these days as the tomb of Seti I. Usborne reached Aswan but went no further – he possibly never even saw Philae as it gets just a single sentence in his book. Abu Simbel does not feature at all. With a profusion its timetables and lists of prices (although no maps), Usborne’s guide would have done a good job of getting the traveller to Egypt and beyond (it goes on to cover Palestine, Syria, Turkey and Andalusia) but it would not have helped them learn much along the way. In fact, the author’s love of a good yarn makes the guide positively disinformational – he describes a venomous tarantula found in Upper Egypt that derives its poison from feeding on the bodies of the dead. I have never seen another copy of this rarest of Egypt guidebooks, although I’m told one came up for auction in London about ten years ago. If anybody knows anything at all about TH Usborne esq, please do get in touch. Thanks for the most interesting blog posts. Hope this would be of help.